Healys are delighted to announce that Maria Holloway, HR Assistant, has been shortlisted to win the Rising Star Award in this year’s HR in Law Awards. The HR in Law Awards recognise HR excellence throughout the legal world by identifying innovation and achievement across the whole spectrum of people management. With over 140 law firms registered as members, HR in Law promotes and facilitates the professional development and high standards of HR practitioners working in the sector. 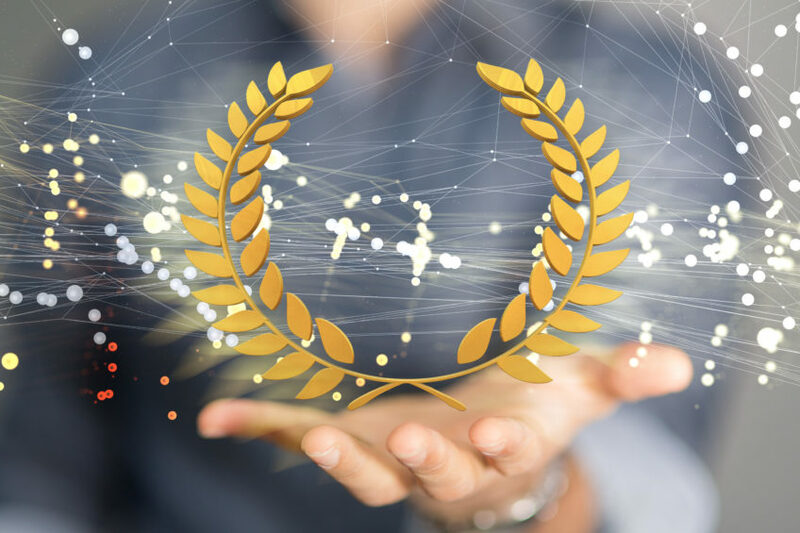 Each of the awards will be judged by a panel of experts from the world of HR and Law, and the winners will be revealed at the awards ceremony held on 2nd May, at London’s Tobacco Dock.